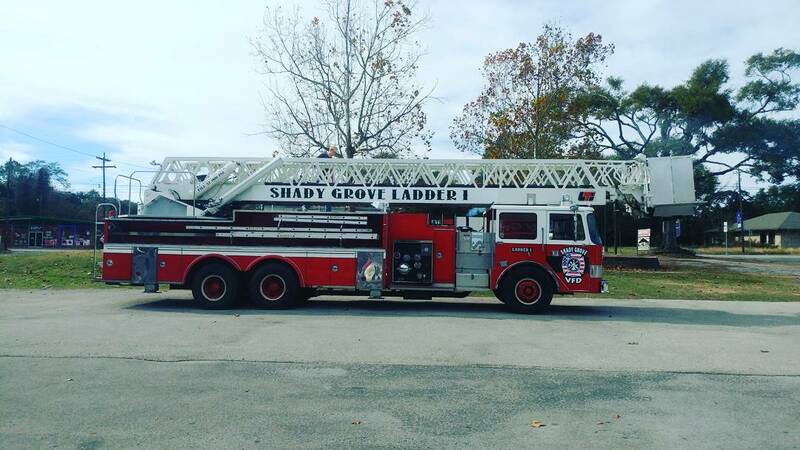 Shady Grove VFD has added a ladder truck to our apparatus inventory! Having a ladder truck accessible for the whole County will enable our department to respond to even more situations and help prevent major damage to property and lives. In addition to the purchase of the ladder, we’ll also need a new building to keep it out of the elements. Your support is greatly appreciated.